Cranberry Tea Time: Busy Hands: A Blue Beard! Busy Hands: A Blue Beard! I like to keep my hands busy while resting in bed, and one of my favorite ways to do this is by crocheting. The disappointing thing about crocheting is that there aren't many patterns that are cool for a 9 year old boy. There are plenty of things I can crochet for babies, for Adelaide, and for myself, but there isn't much that I can crochet for William. 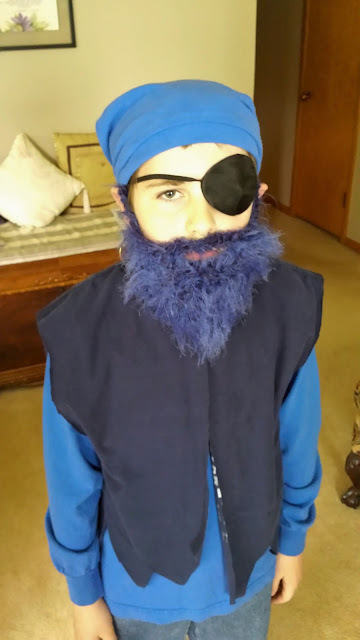 So I was thrilled this spring when I found out that William was going to be Bluebeard in the Pirates musical at his school and that I would need to make his costume! 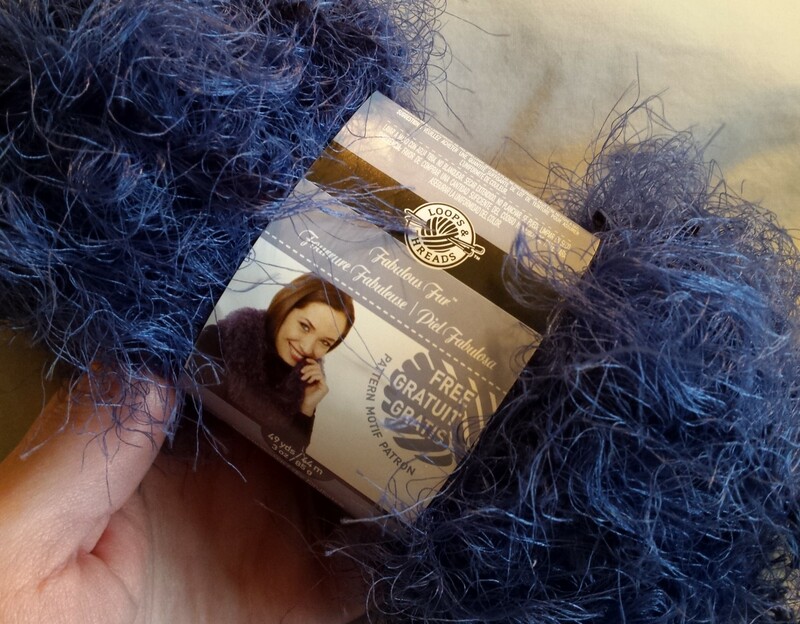 I found the perfect fuzzy, blue yarn to make an amazing blue beard! It only took about an hour to crochet a blue beard for William. I wanted to make his beard bigger, but this fuzzy yarn is surprisingly heavy! I kept the beard short so that it would be more comfortable. William makes quite the fearsome Bluebeard, don't you think? 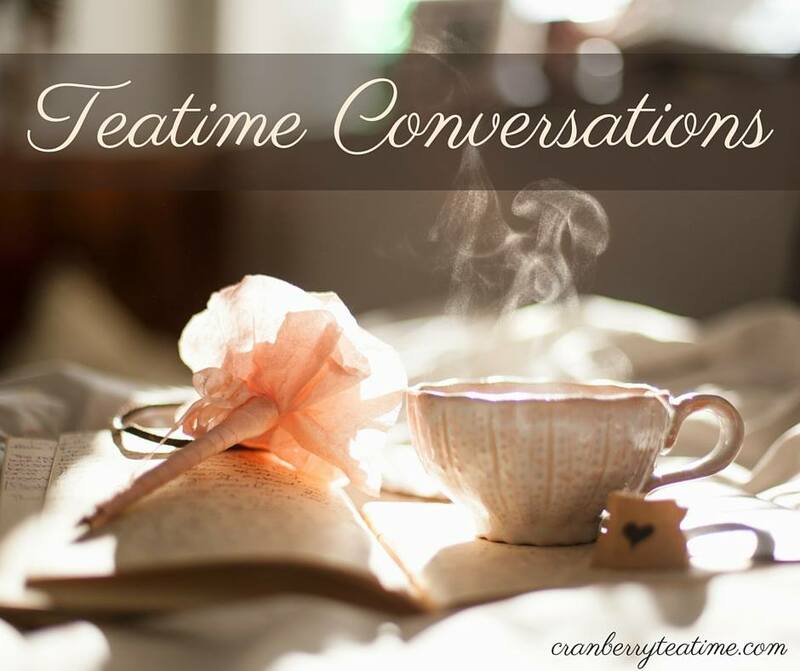 Today I am linking up with the Five Minute Friday bloggers over at Kate Motaung's blog. Each week bloggers gather there to share their blog posts, written in just five minutes, and all written with the same writing prompt. This week the word is blue.